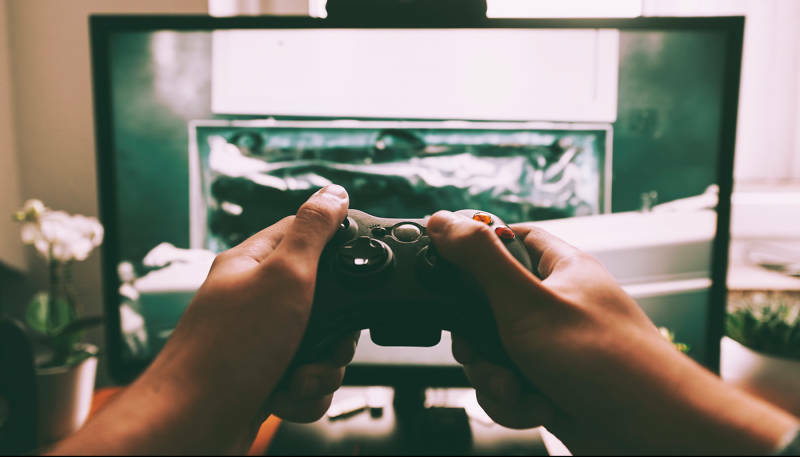 Has anyone ever told you that you’re wasting time playing video games? With the Spreadshirt’s shop system, you can prove them wrong! 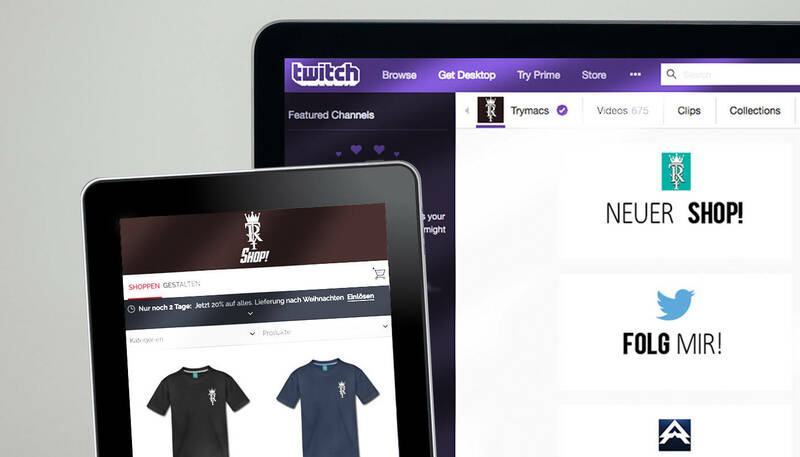 YouTubers and Twitch streamers are progressively using our platform to engage their fans through branded merchandise. What better way to turn your skills into bills? Between talented gamers, entertainers, comedians, and everyone else in the mix, Twitch streamers receive enormous volumes of traffic. Twitch alone is one of the most popular websites in the world. 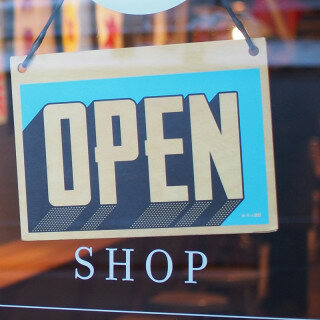 Take advantage of this traffic by monetizing on merchandise sold in your shop. 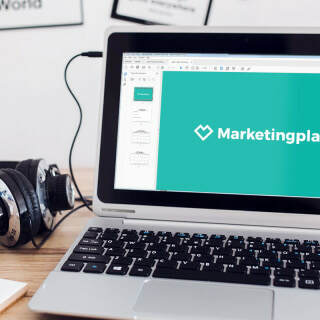 It doesn’t matter how large your following is, if you’re posting consistently and believe in your channel, then your fans will want to support your business. As a Twitch streamer, there are plenty of ways to acclimate your work into t-shirt designs. With countless game characters, memes and quotes, opportunities are limitless for creative merchandise ideas. If your fans already love your Twitch channel, give them something else to get excited about, and profit from it too! Many Twitch streamers count on on donations from their audience. Take Trymacs for example. 400,000 subscribers aren’t just tuning in for a live stream, they’re tuning in for an experience. Trymacs used Spreadshirt’s shop system so followers received something more out of a channel contribution. 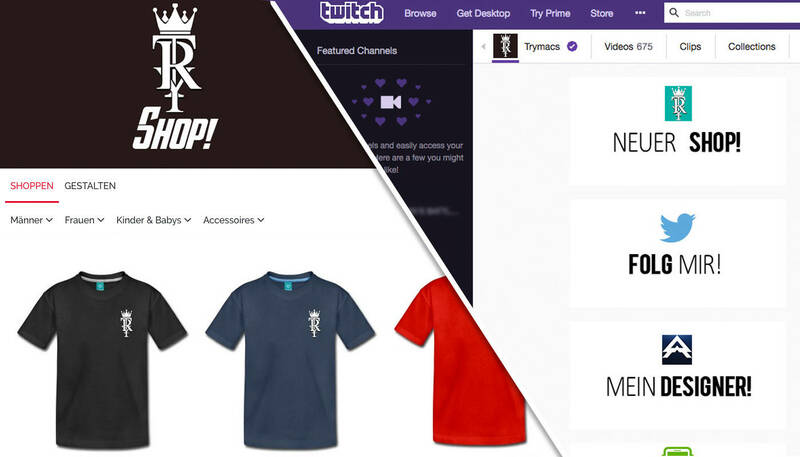 You can grow your shop on Twitch too! It’s never too late to start.